Xing has a long-standing research focus on alternative splicing–the process by which information in DNA of a single gene is pieced together in different ways to generate different messenger RNA and protein products after gene transcription. Genes each generate an average of 10 or more such products, and sometimes as many as 38,000. Those variations in alternative splicing may cause disease, modify disease risk, or make a disease milder or worse. The researchers applied DARTS to lung and prostate cancer cell lines to test its ability to predict splicing patterns in the cells. These cell lines are models for the transition from epithelial to mesenchymal cells–an important process in both embryonic development and cancer metastasis. By leveraging the deep learning predictions, DARTS discovered changes in alternative splicing patterns in numerous genes that escaped detection by conventional computational tools because these genes were expressed at low levels in the cells. The study team then performed experiments to validate these novel predictions. These new discoveries may allow scientists to better identify biomarkers and therapeutic targets of diseases. DARTS is broadly available to the scientific community at https://github.com/Xinglab/DARTS. The National Institutes of Health provided funding support for this study (grants R01GM088342, R01GM117624, U01HG007912 and U01CA233074). Disclosure: Xing and study co-author Douglas L. Black of the University of California, Los Angeles, are scientific co-founders of the company Panorama Medicine. Panorama holds a non-exclusive license to the DARTS technology. 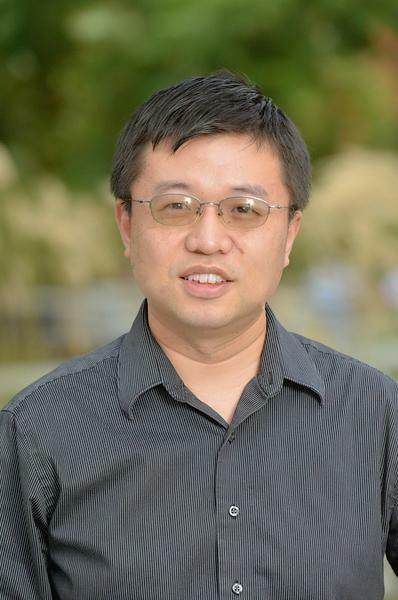 Xing and co-author Zijun Zhang have filed a provisional patent application for DARTS.